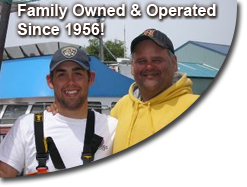 Owner Butch Smith and son AJ, 3rd and 4th generation fishermen, would like to help you have a fantastic fishing experience!! Drop on by, call us or send an email. We will help make it an experience you will remember. 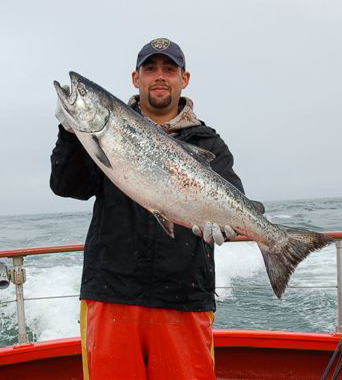 We have been serving the world's sportfishing community since 1956 and are one of the oldest family owned and operated businesses in Ilwaco, WA. Come experience the beautiful Pacific Ocean and the mighty Columbia River, Salmon fishing, or test yourself against the great white Sturgeon! 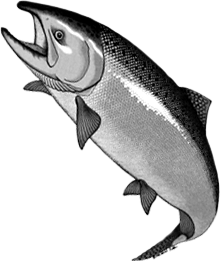 Just imagine a fish up to 12 feet long and 500 lbs., good eating fish too. CoHo Charters has specialized in Sturgeon, our captains have over 48 years combined experience and have done 6 TV shows on fishing for sturgeon. It is by far the most popular fishing we have. 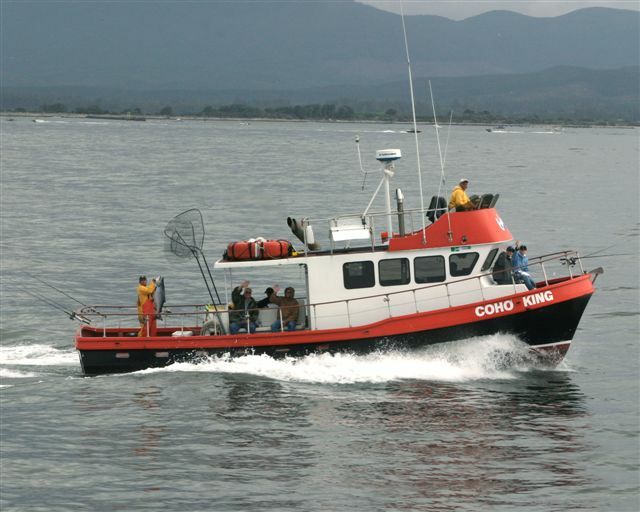 CoHo Charters has five modern boats with the latest in electronic equipment. All our boats have large heated cabins and private bathrooms for your comfort. We can handle individual and big groups.